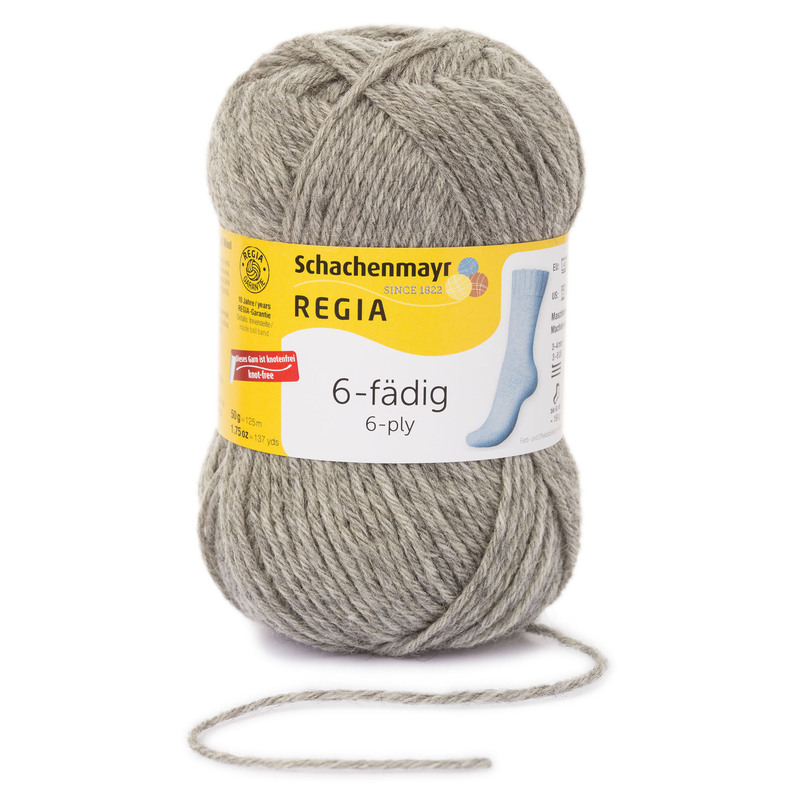 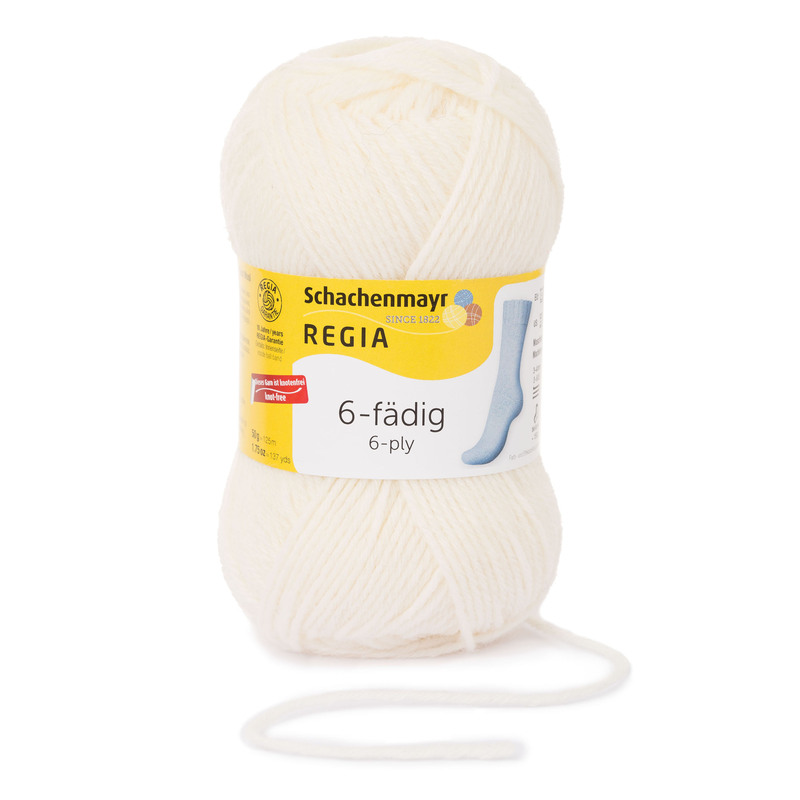 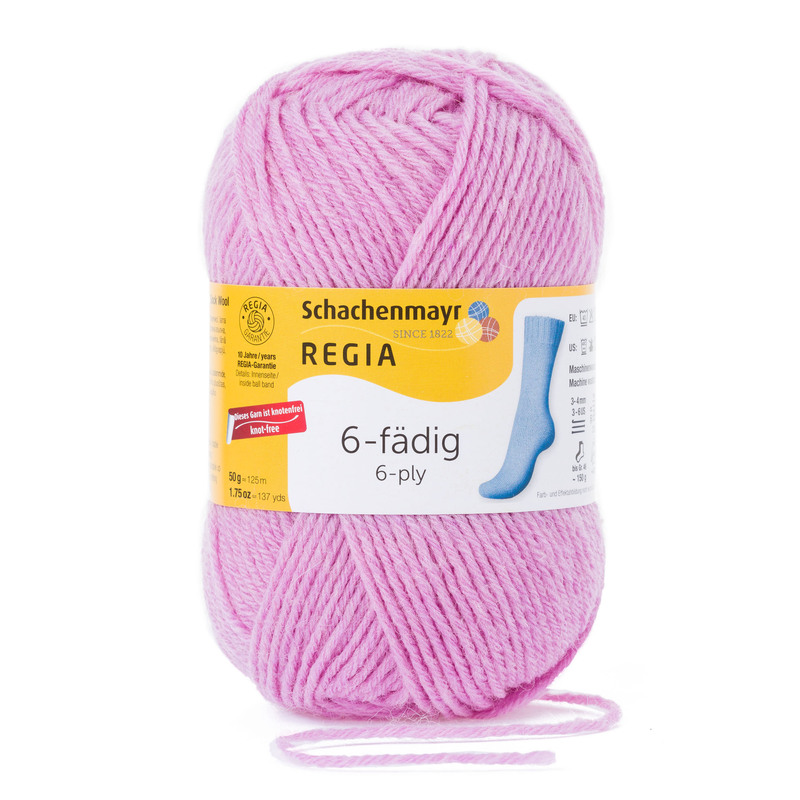 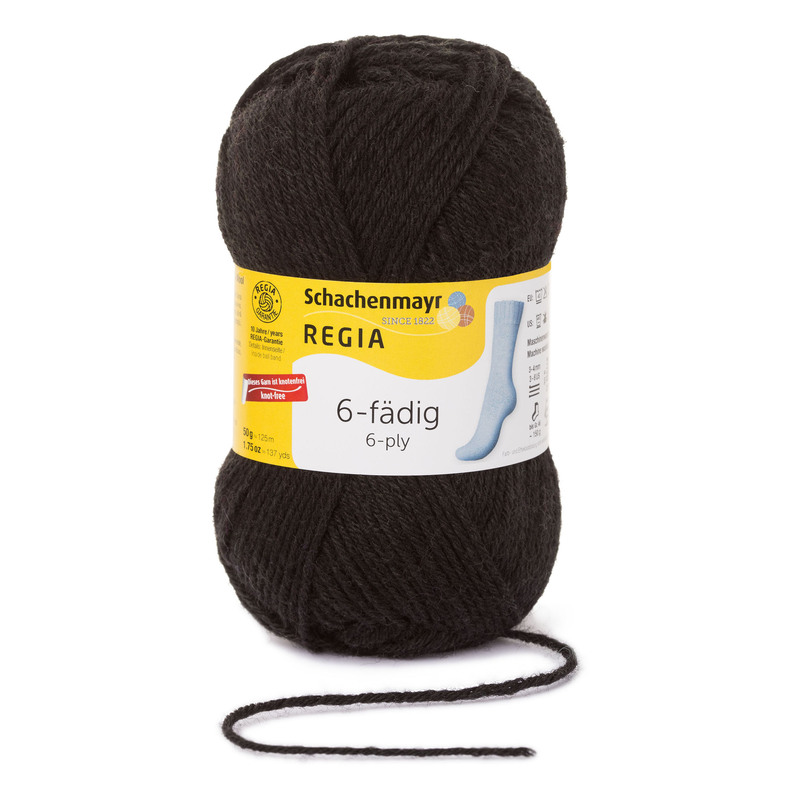 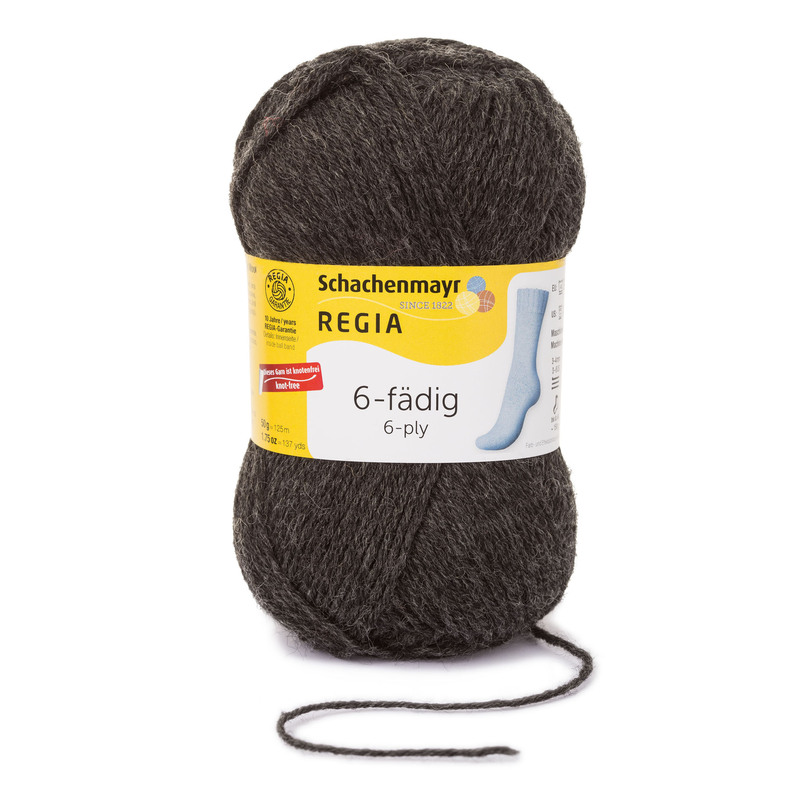 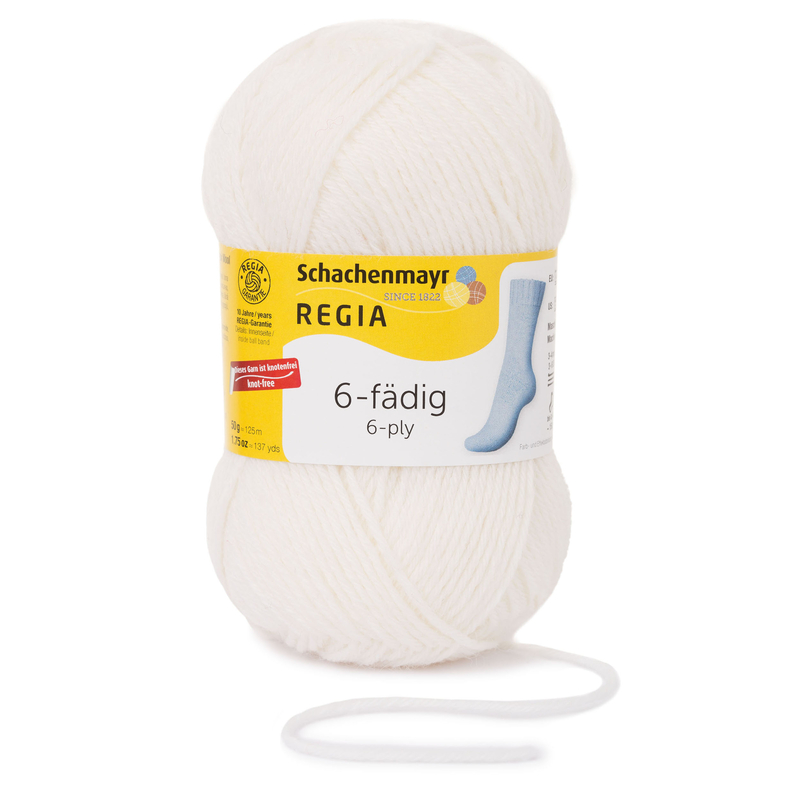 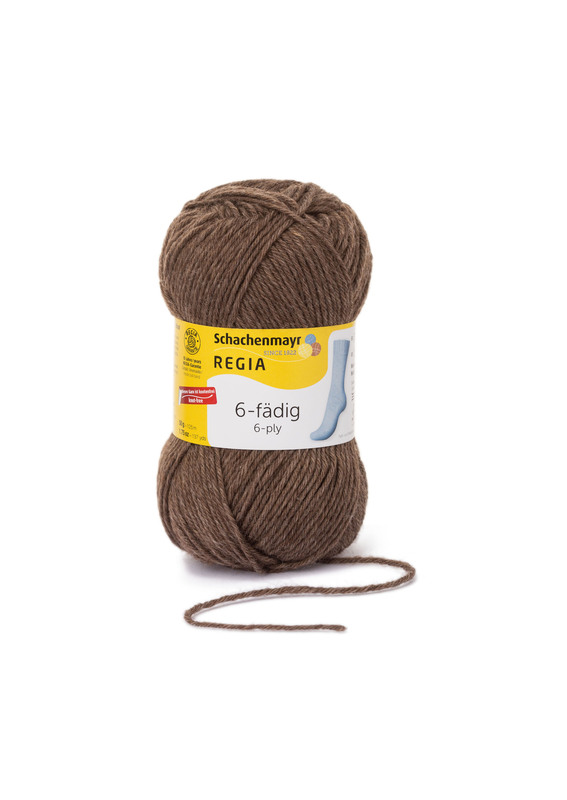 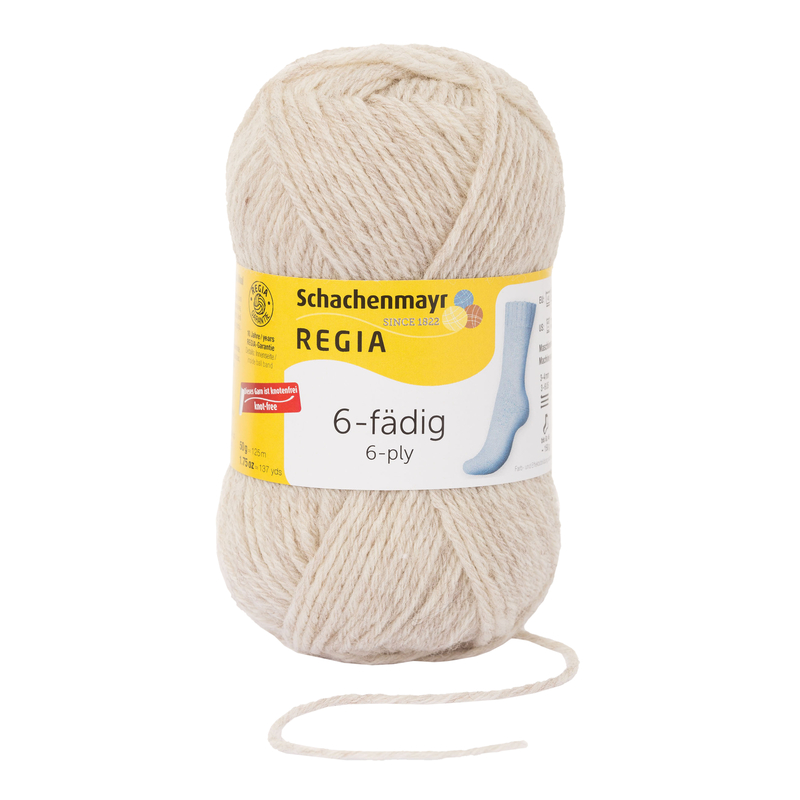 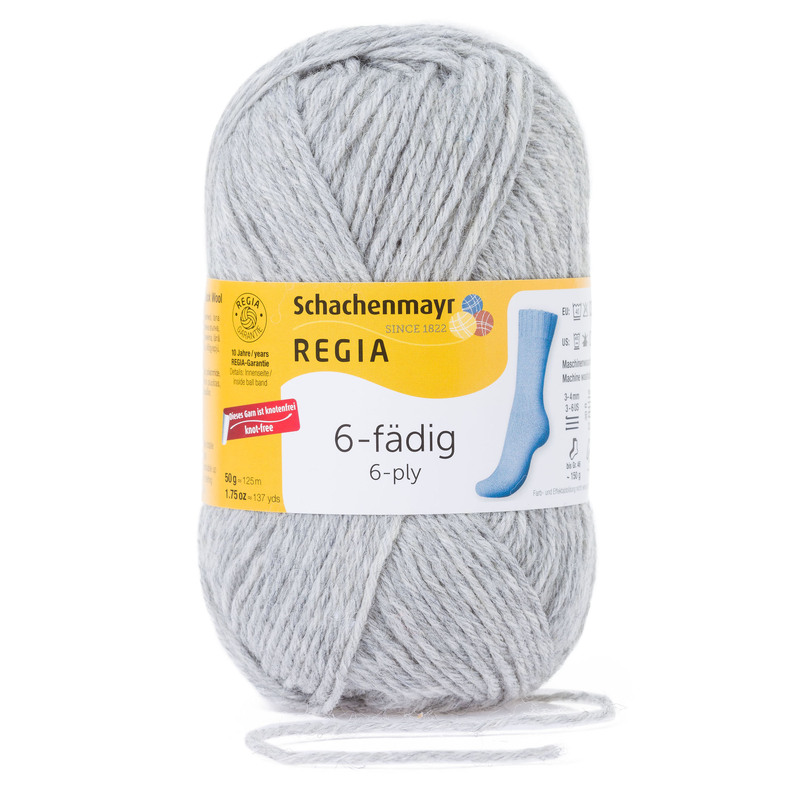 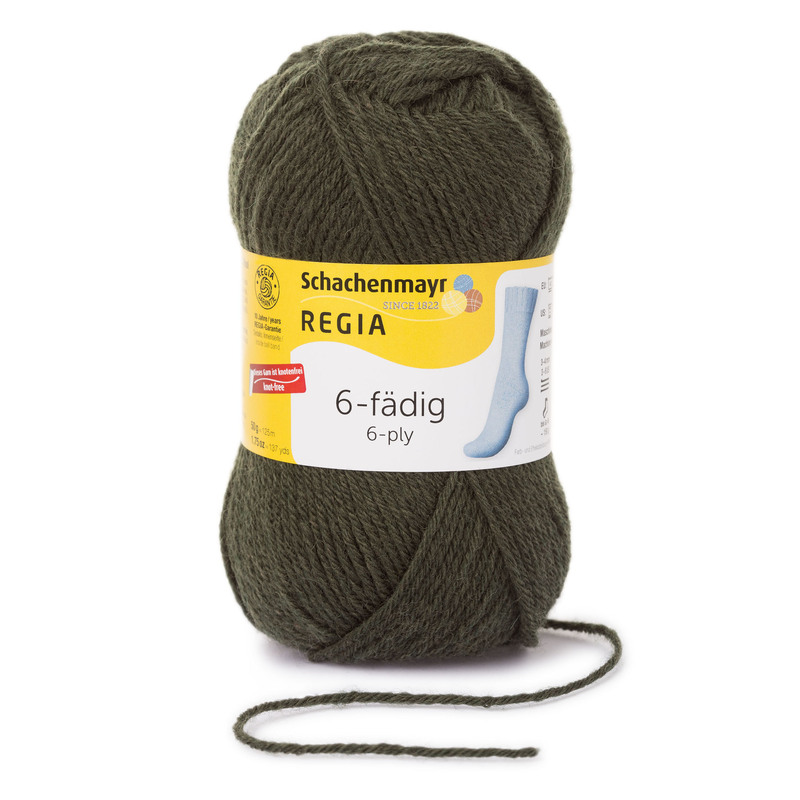 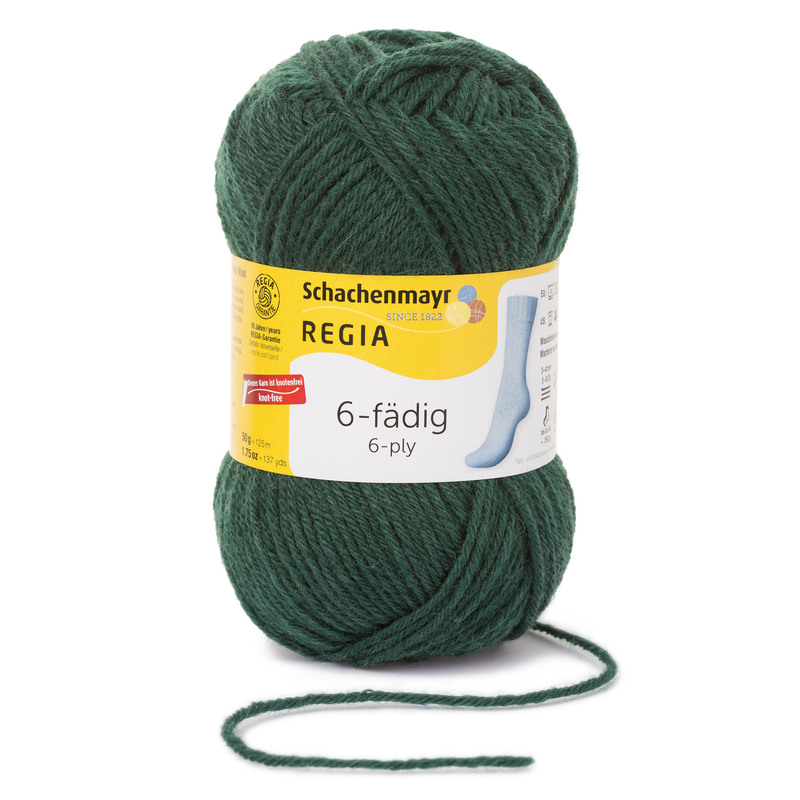 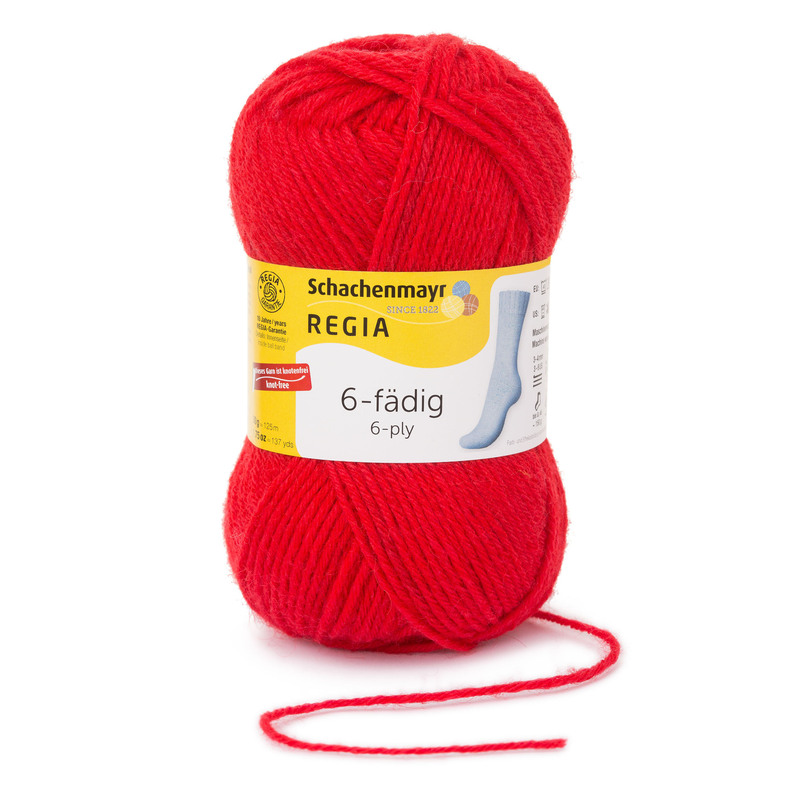 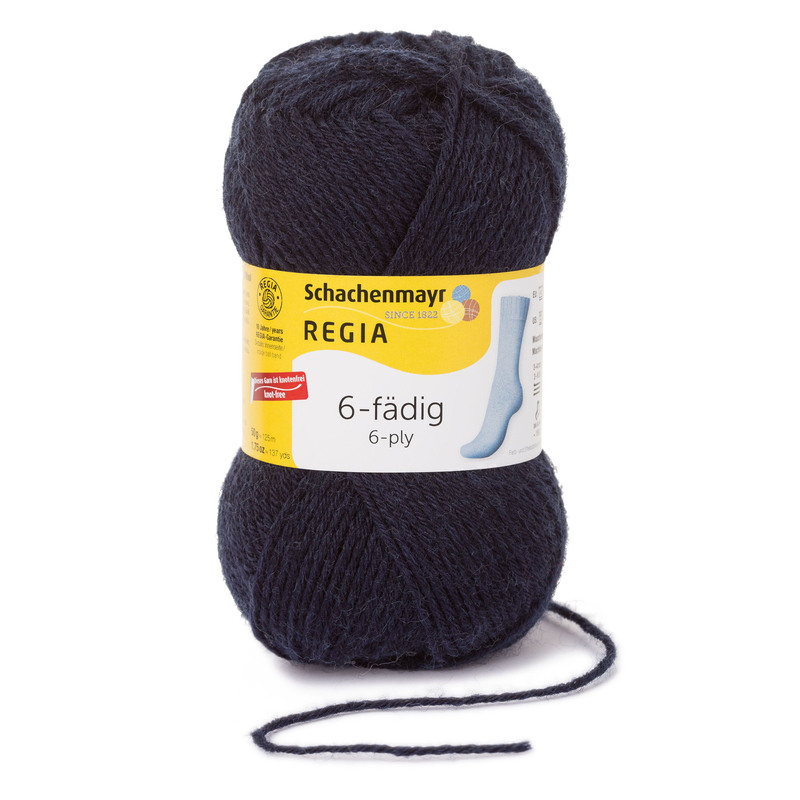 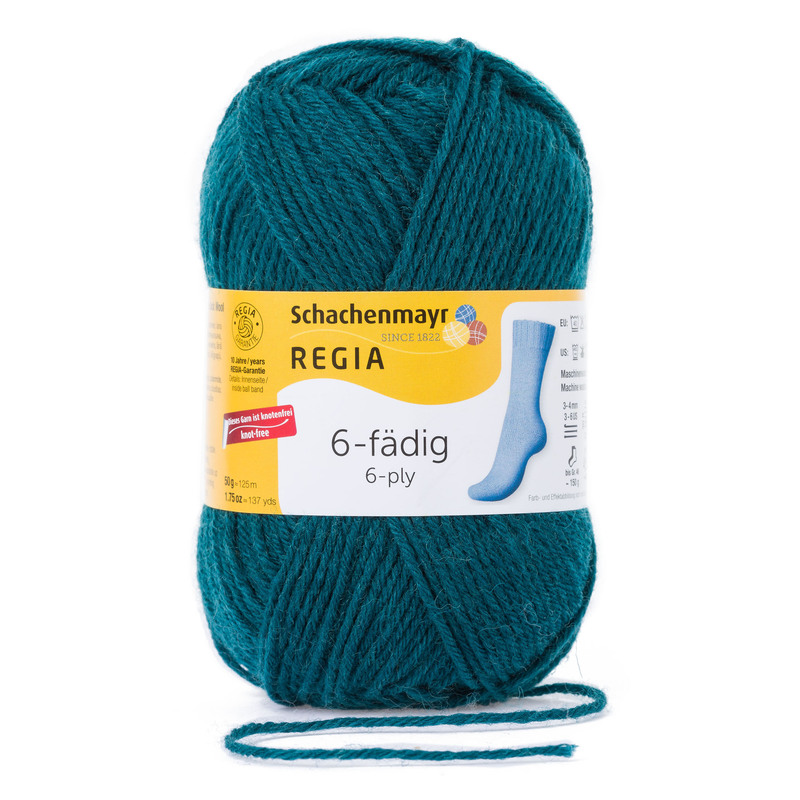 Choose REGIA 6-ply for thicker socks and accessories, ideal for the colder months of the year. 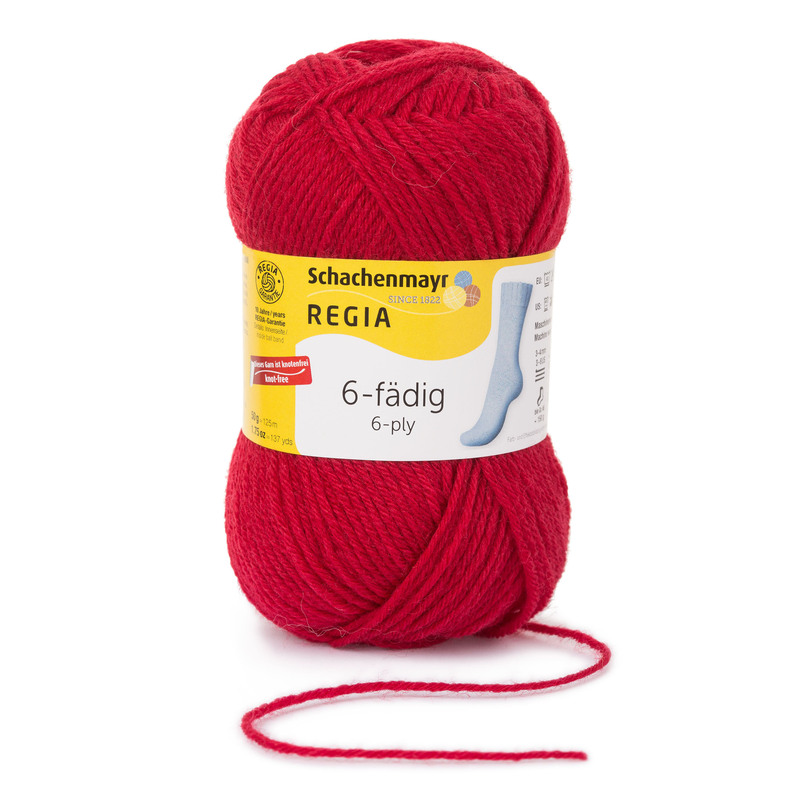 To knit a pair of standard adult socks you will need two 50 gram skeins. 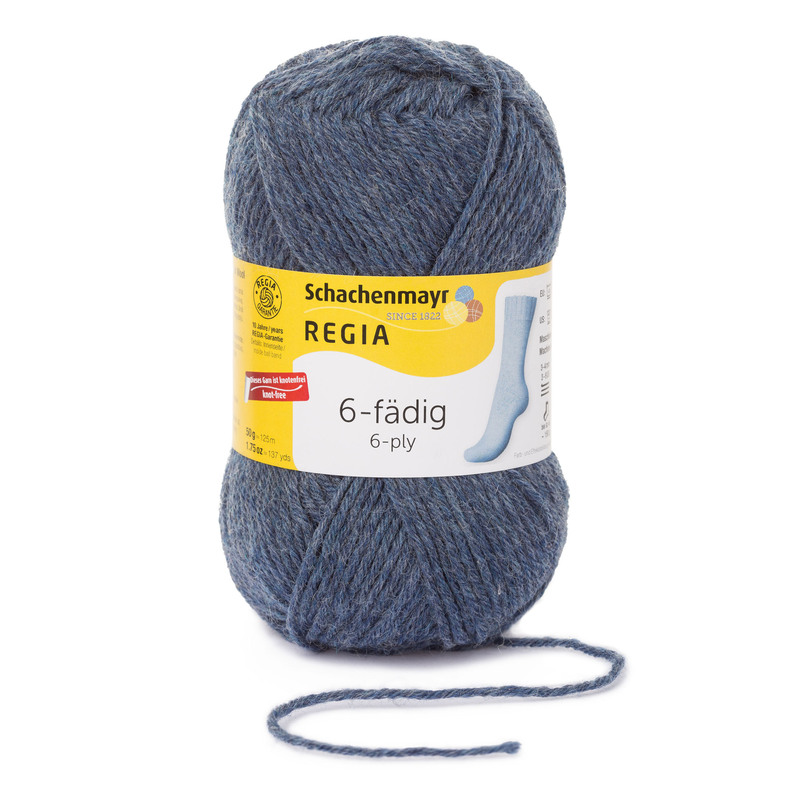 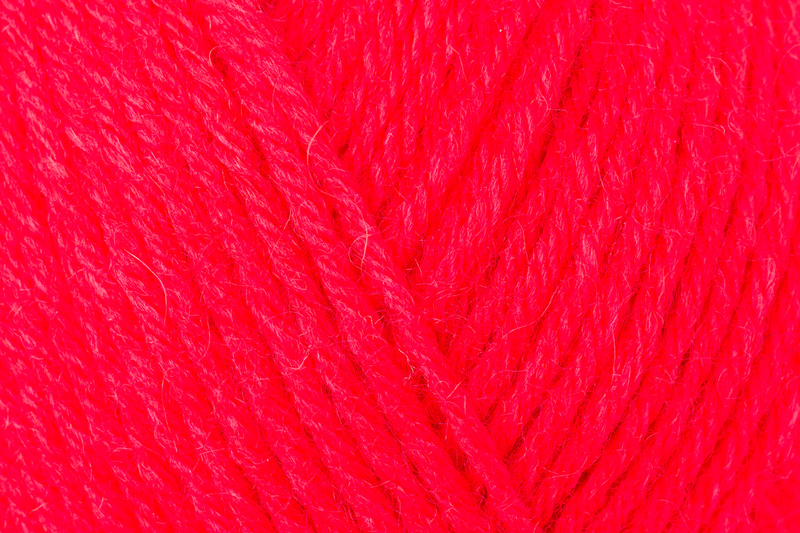 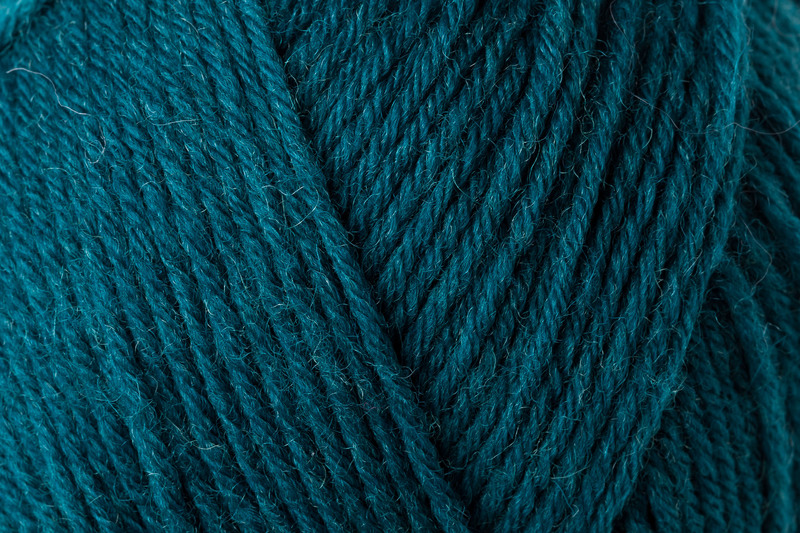 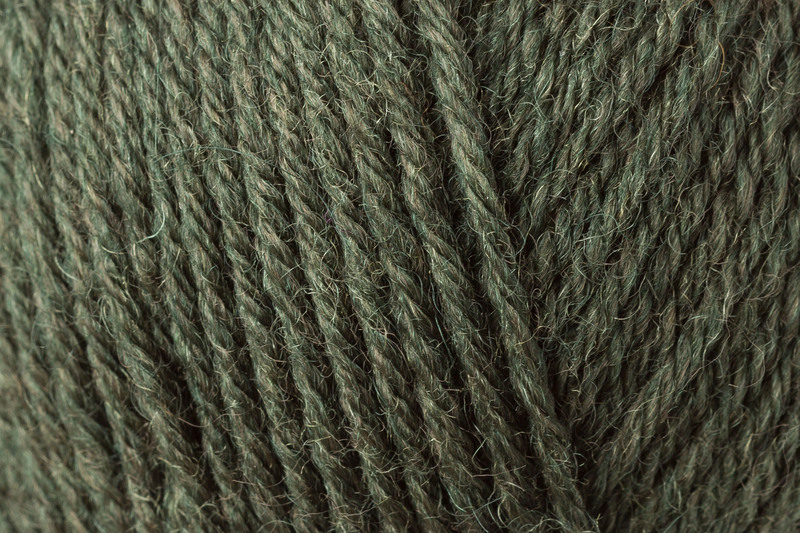 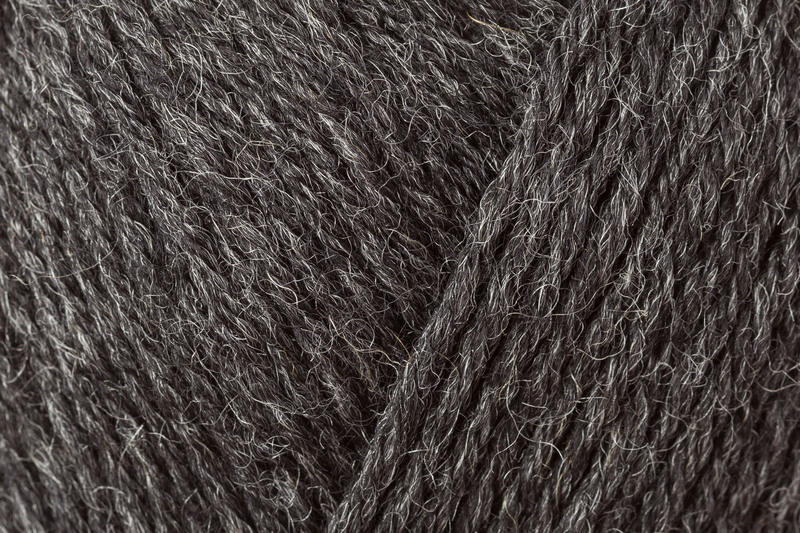 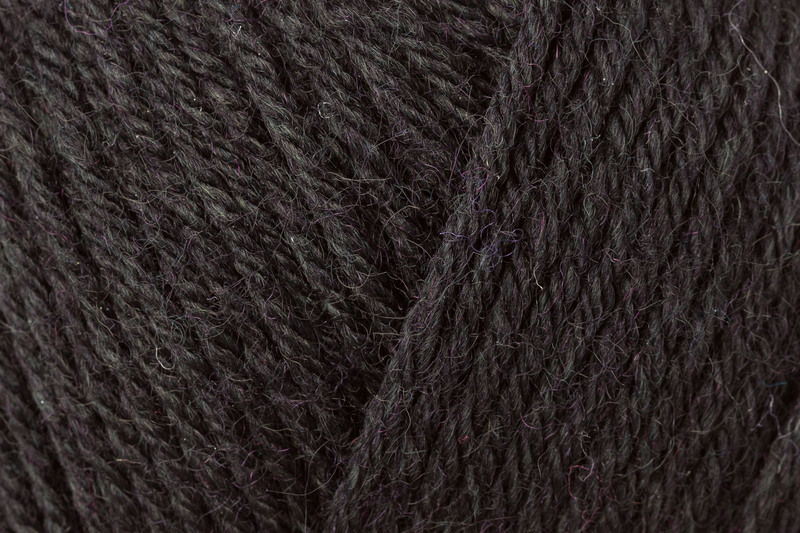 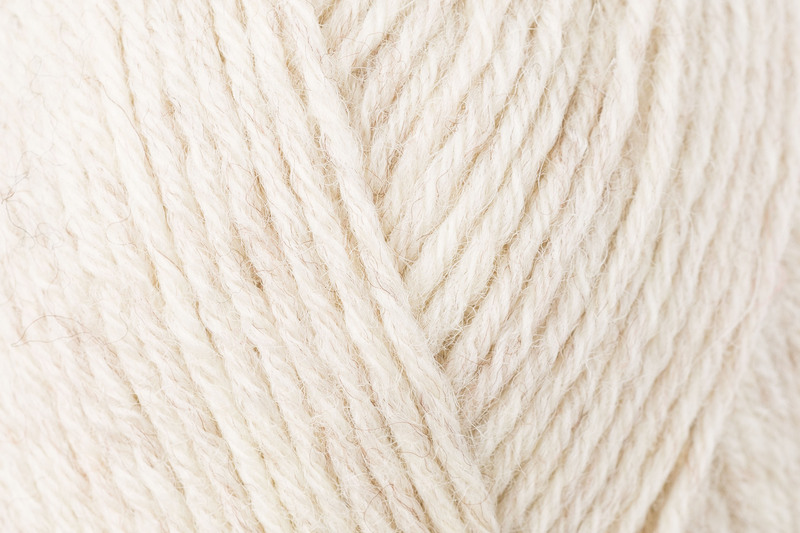 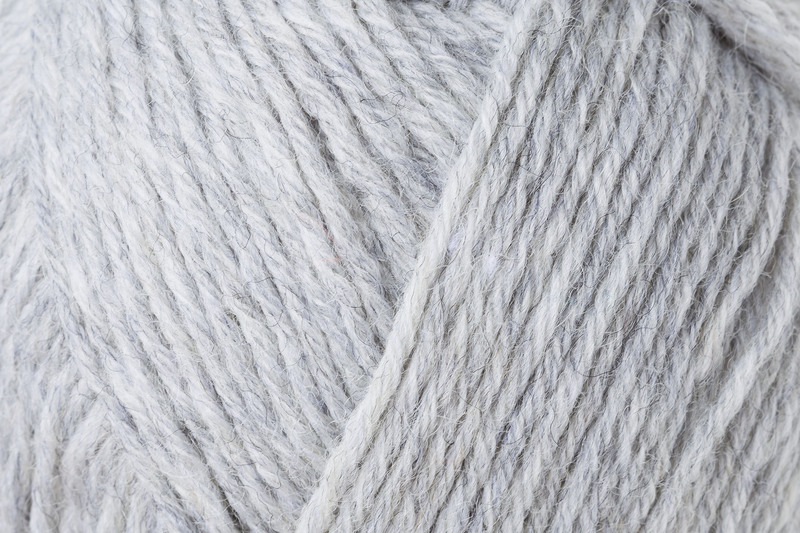 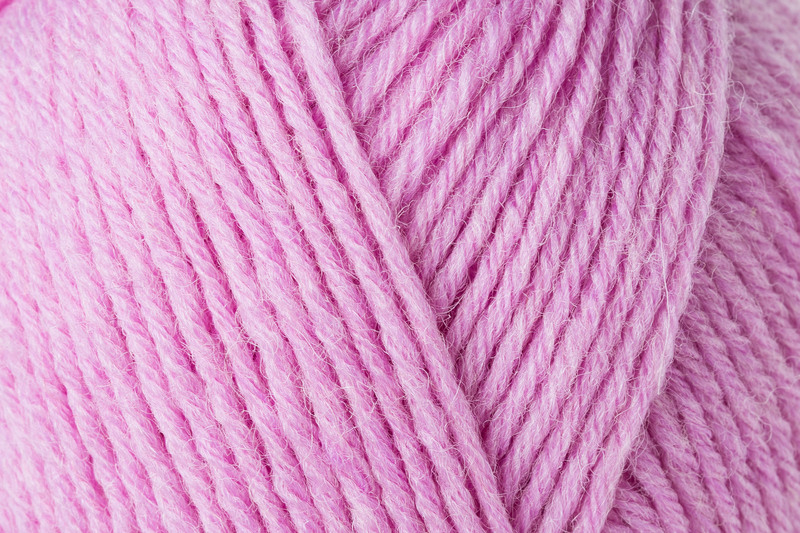 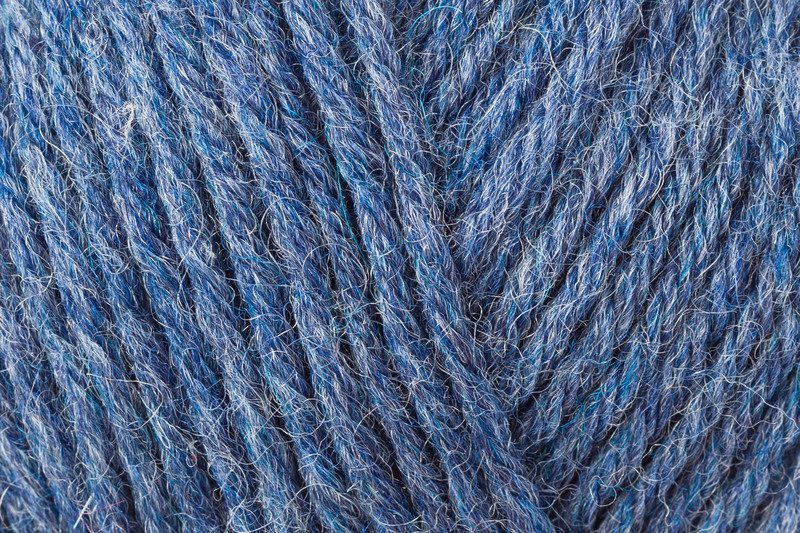 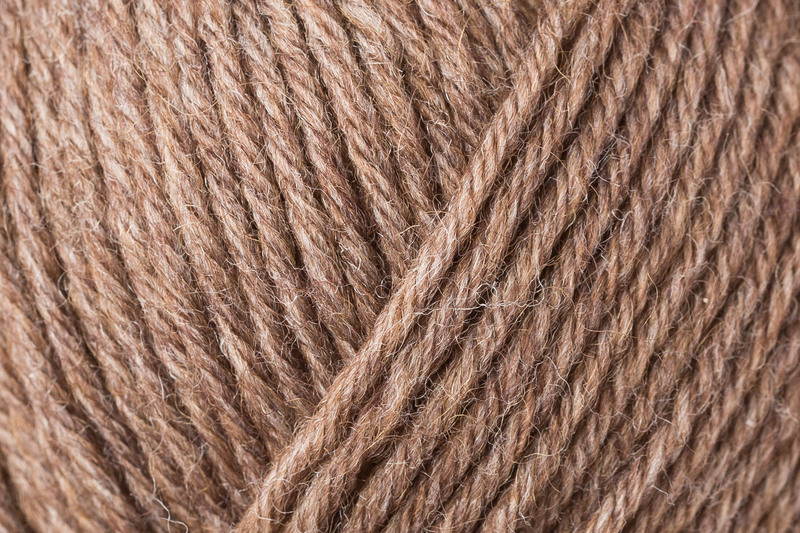 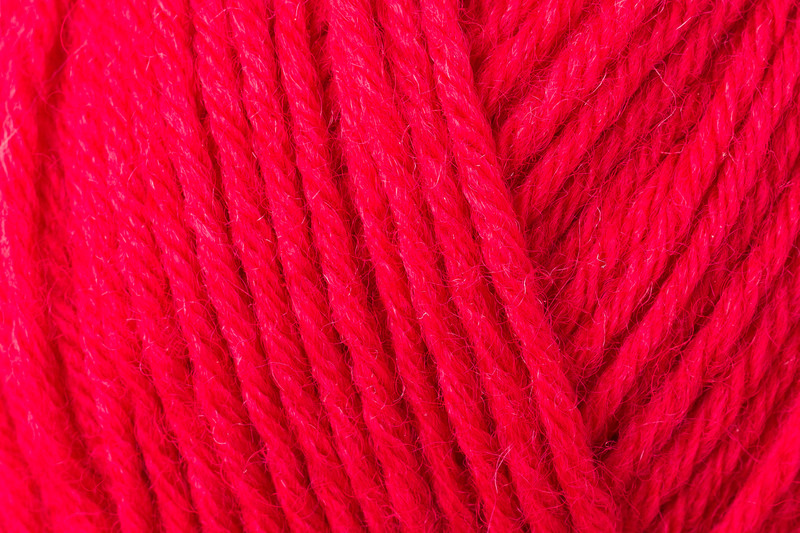 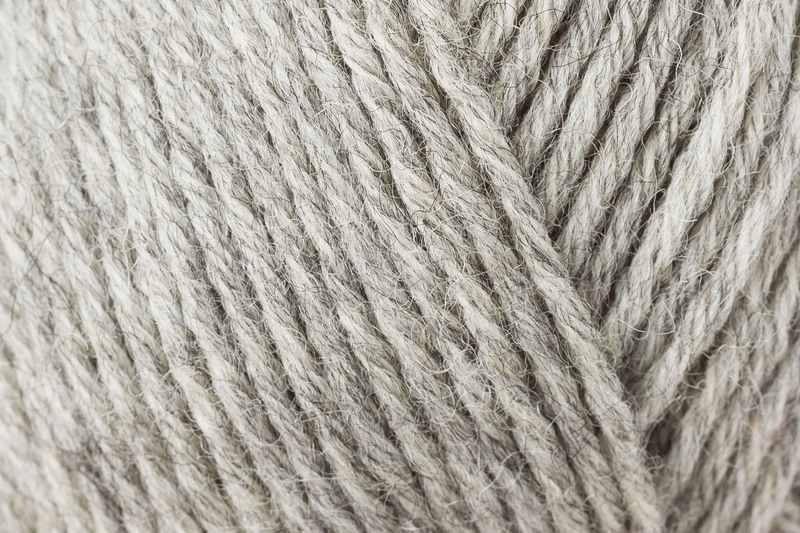 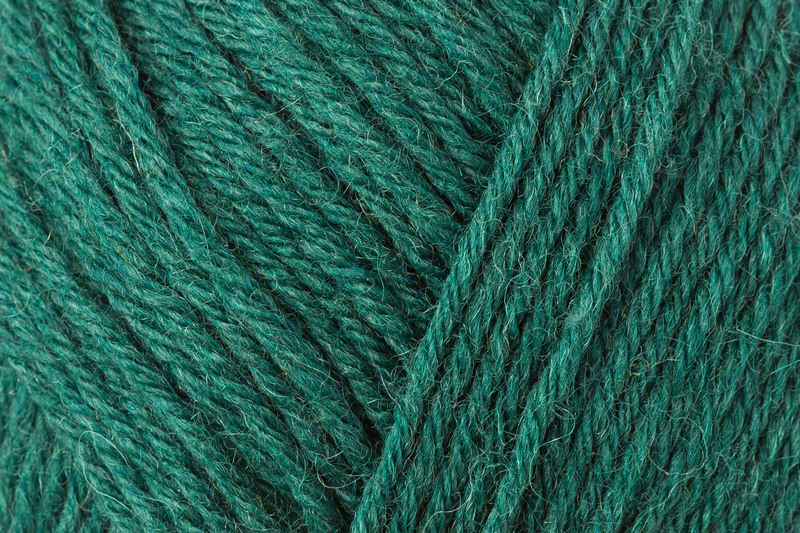 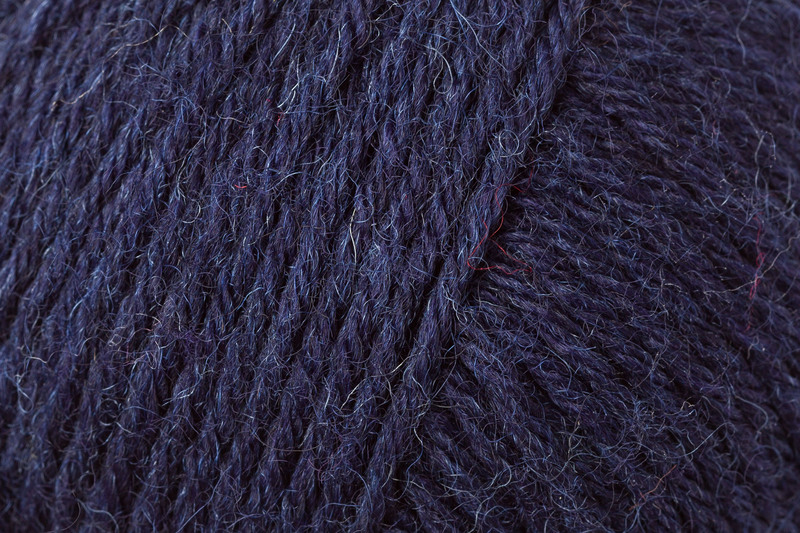 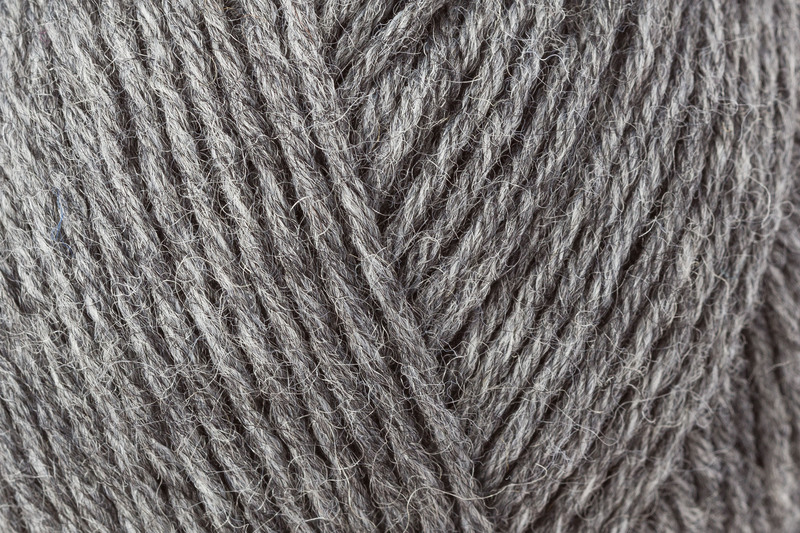 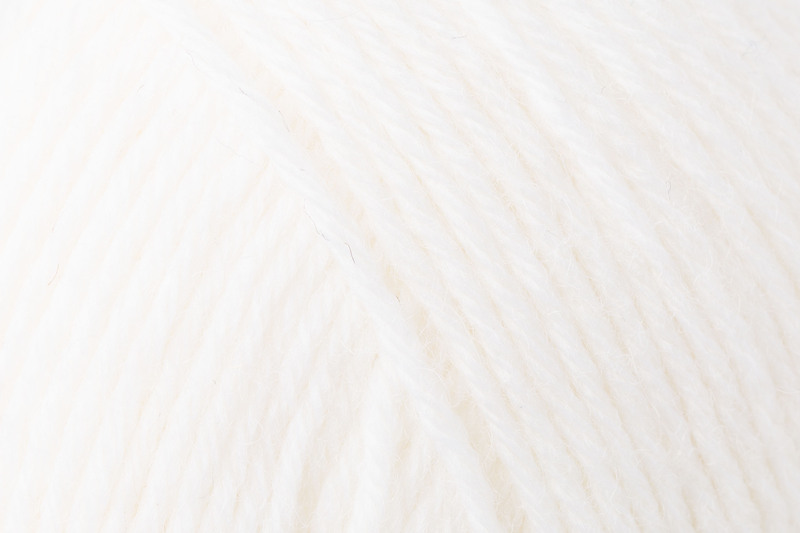 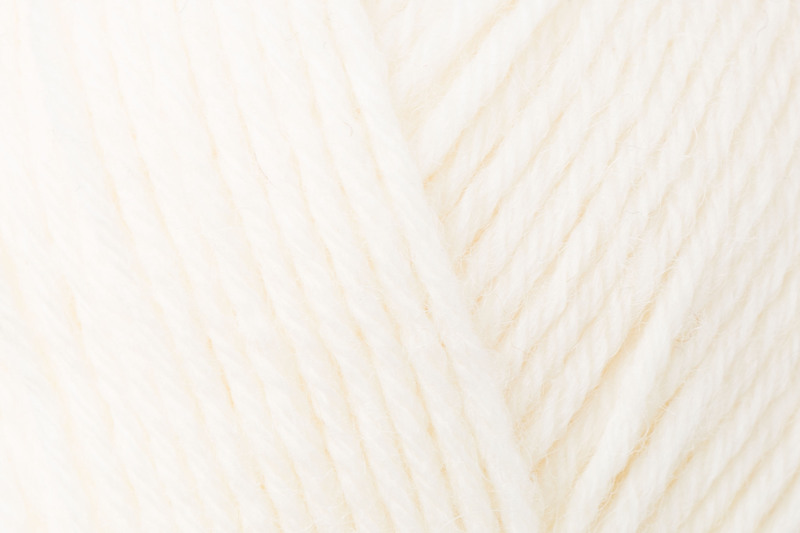 Like all REGIA yarns, it won’t felt and offers long-lasting wear and great shape retention. 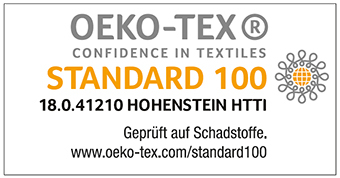 Machine washable up to 40° C (100° F) and can be machine dried. 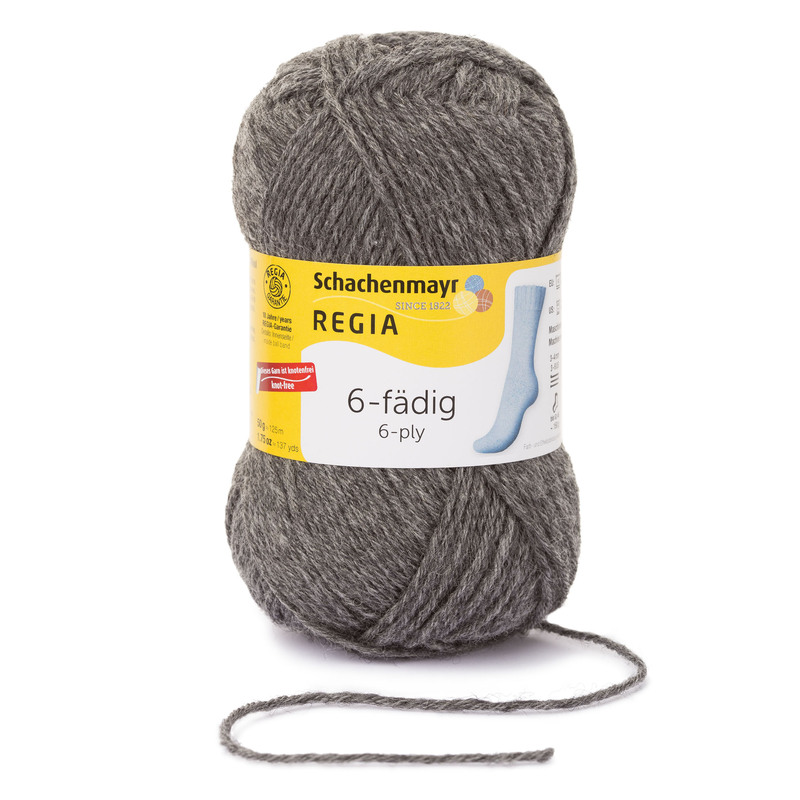 With a 10-year REGIA guarantee.